From the end of King Solomon's rule, there were thirty-nine good and evil Kings that reigned over Judah and Israel combined. Of the thirty nine, there were only eight good Kings and they all reigned in Judah. Every single King in Israel, all nineteen of them were evil. At the bottom of this page are charts showing the good and evil kings of both Israel and Judah. And they forsook the LORD, and served Baal and Ashtaroth (Judges 2:13). Then Samuel spoke to all the house of Israel, saying, “If you return to the Lord with all your hearts, then put away the foreign gods and the Ashtoreths from among you, and prepare your hearts for the Lord, and serve Him only; and He will deliver you from the hand of the Philistines.” So the children of Israel put away the Baals and the Ashtoreths, and served the Lord only (1 Samuel 7:3-4 NKJV). Only fear the Lord, and serve him in truth with all your heart: for consider how great things he hath done for you. But if ye shall still do wickedly, ye shall be consumed, both ye and your king (1 Samuel 12:24-25). They were successful serving God through Saul and David's reign and until near the end of Solomon's reign, approximately 120 years. And the Lord said, I will remove Judah also out of my sight, as I have removed Israel, and will cast off this city Jerusalem which I have chosen, and the house of which I said, My name shall be there (2 Kings 23:27). But be very careful to obey all the commands and the instructions that Moses gave to you. 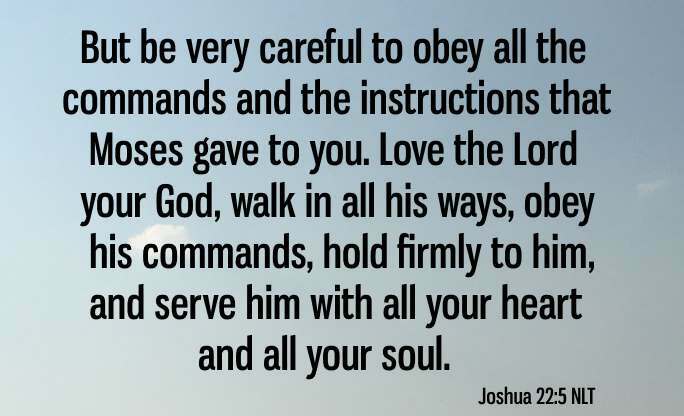 Love the Lord your God, walk in all his ways, obey his commands, hold firmly to him, and serve him with all your heart and all your soul (Joshua 22:5 NLT). 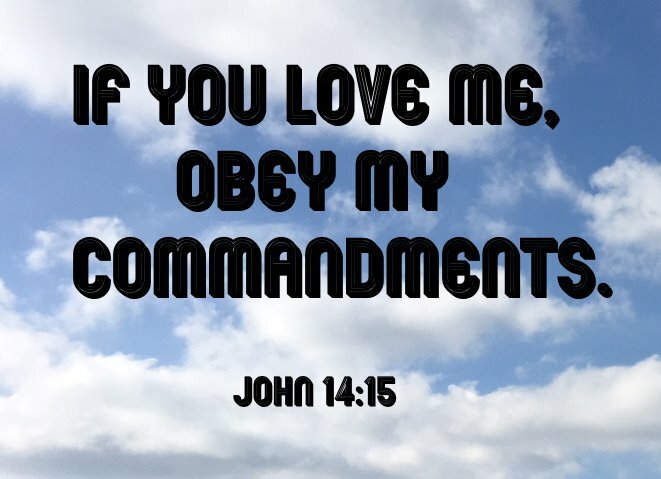 If you love me, obey my commandments (John 14:15 NLT). 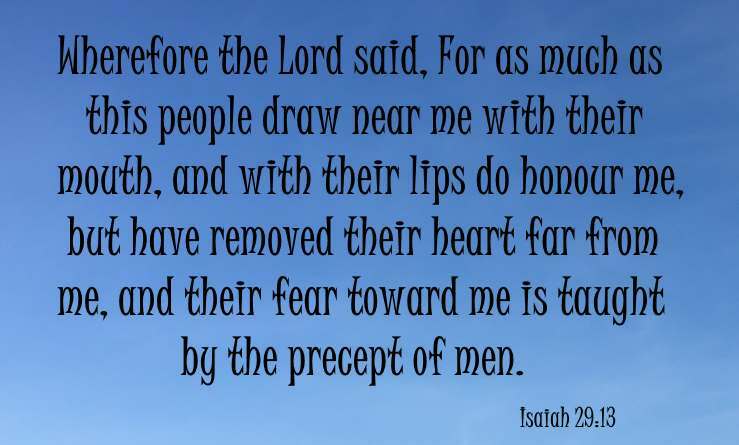 Wherefore the Lord said, For as much as this people draw near me with their mouth, and with their lips do honour me, but have removed their heart far from me, and their fear toward me is taught by the precept of men (Isaiah 29:13). Jesus said those that love Him with their mouths and lips only are hypocrites (Matthew 15:7-9), meaning it is all an act. As I said earlier, every single person gets to choose how they will love God. Even though there were thirty-one evil kings, there still were eight that chose to love God with all of their heart.